If you want website visitors to learn more about gift planning opportunities, you need them to easily find and be inspired to click the button that takes them to your planned giving page. The typical nonprofit has a button or tab says “Planned Giving.” Unfortunately, that does little to move people to click through to the planned giving page. Texas Tech philanthropy researcher Russell James, JD, PhD, CFP® conducted a study to find a more inspiring button. He had two objectives in mind: 1) Individuals have to be interested in finding out more. 2) Individuals have to expect to see Planned Giving information (i.e., no “bait and switch”). James concluded that the best term for achieving both objectives is: “Other Ways to Give Smarter.” If you use this phrase, you’ll get more people to click through, and they’ll be more satisfied with the content when they do. 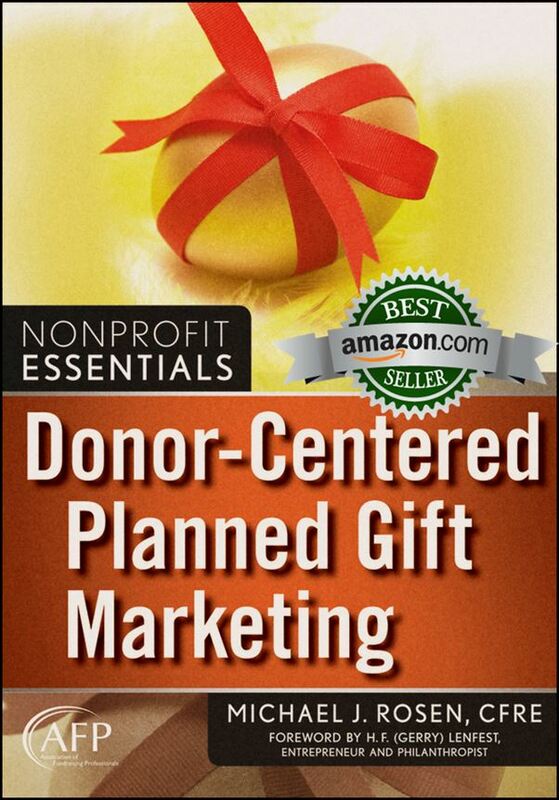 Importantly, “Planned Giving” and “Gift Planning” buttons performed poorly. Let’s review. While there are many things you can do to enhance your online fundraising performance, the four easy fixes outlined here can have a massive, positive effect. Remember, no matter how well designed your actual donation or planned giving pages are, it won’t matter if people don’t click through to them. Just keep one other thing in mind: Each of the ideas I’ve shared have been tested. You should do the same. Simply because something worked for one organization doesn’t mean it will work for yours even though there’s an excellent chance it will. However, careful testing will help you discover the best option for your organization. Have you tested different “Donate” buttons? If so, I’d sure like to hear about it. I found this to be a fascinating post. It’s amazing to me that such seemingly small adjustments can affect giving so profoundly. Thank you for sharing this information. Richard, thanks for sharing your thoughts. Occasionally, fundraising solutions can be pretty easy. We should seize and cherish those opportunities. I was surprised to learn than less than 8% of charitable giving was online. I thought it would have been much greater by now. Good advice you’ve given to make it larger. Steve, thanks for your comment. The percentage of giving that happens online is a bit less surprising when we compare it with the percentage of online retail sales. According to the US Department of Commerce, 8.1 percent of retail sales came online in 2016. That’s not much more than the 7.6 percent of charitable giving that happened online. So, the nonprofit sector seems to be doing reasonably well by comparison to the performance of the retail sales sector. However, in both cases, I suspect the percentages don’t paint the full picture. 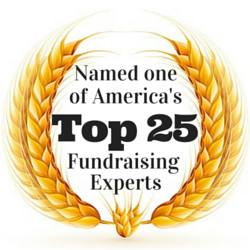 I speculate that shoppers and donors use the Internet to learn more and to shop. Then, they make the purchases or donations using a more traditional mechanism. Over time, we’re likely to see continued growth in both sectors.